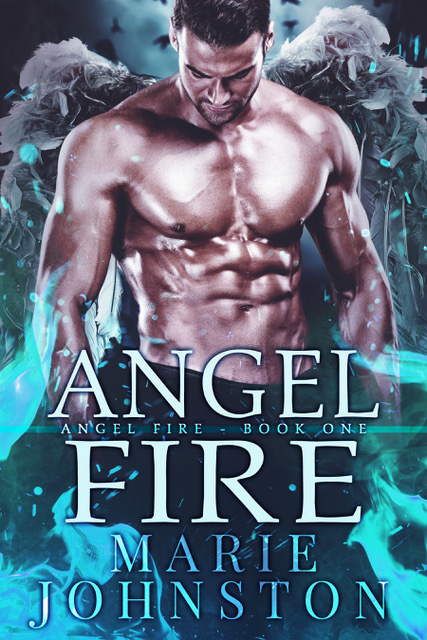 I loved being in at the beginning of a new series and this the book one of a new series featuring Angels, demons and fallen angels. We have a fallen Angel who has thrown in his lot with demons and crooked angels in important positions. Our hero in this book are a scarred warrior Bryant vale and Odessa who sync with other for several reasons, but learn to full in love among the schemes and actions of our baddies. The world building gave me a firm picture in my head, and I felt connected to most of characters including some of the baddies. We are all not one or the other. What a great start to a new Paranormal Romance, with plenty of action. This was I got to finish book for me, as I wanted to find out if what happened. I will say this a complete story as far as Bryant and Odessa love story. To follow the world and larger picture I am happily waiting book two.